If you’ve ever wondered what it might be like to participate in some of the events at the Summer Olympic Games, wonder no more – we’ve found Melbourne’s best sports clubs and fitness centres for trying out that new activity. Badminton is a fun and exciting sport that helps people of all ages build their physical fitness. At SEBA Badminton, you can hire a court and play against friends, or you can take a lesson from their trained coaches to hone your techniques. Once you’re feeling confident out on the court, join SEBA on Tuesdays, Fridays and Sundays for casual social badminton. All skill levels are welcome, with Friday mornings dedicated to coaching as well as social play. 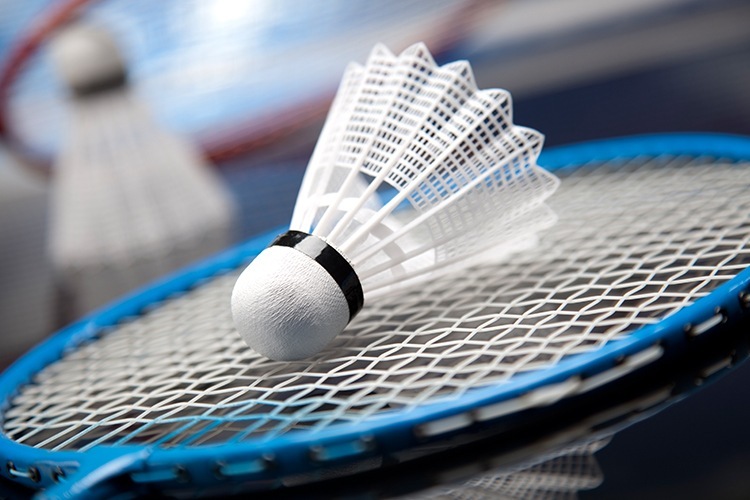 Do you enjoy playing badminton at SEBA Badminton? Tell us about it on True Local. Discover Melbourne as you’ve never seen it before – from the seat of a kayak. 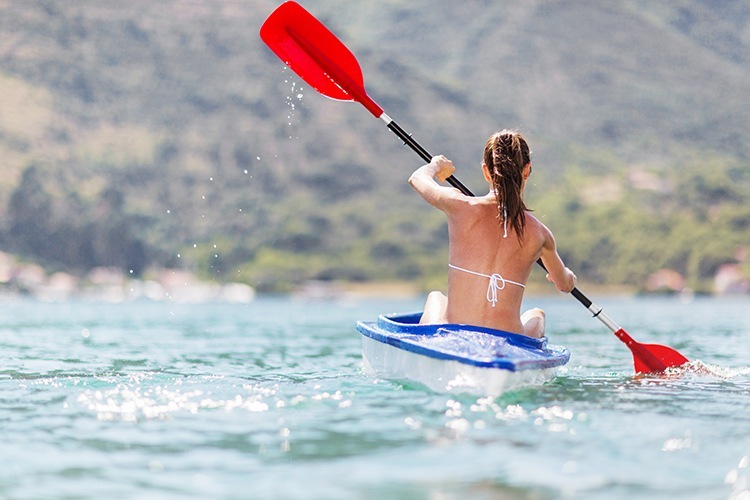 Kayaking is more than simply hopping in and paddling furiously, so Sea Kayak Australia offers newbies the chance to learn more about kayaking. There are also some pretty fantastic half-day, full-day and multi-day sea kayak tours, as you paddle your way around the city and Yarra River, out to Phillip Island, or down to Wilsons Prom. In fact, it’s so beautiful that you’ll barely even realise you’re exercising! Enjoyed a day out on the water with Sea Kayak Australia? Leave a review about it on True Local. Just 20 minutes out of the city, the Peppercorn Equestrian Centre invites people of all ages and ability levels to come and have a ride. Professional instructors guide new and experienced riders on how to be respectful of the animal yet in control, providing a safe and fun environment for everybody. 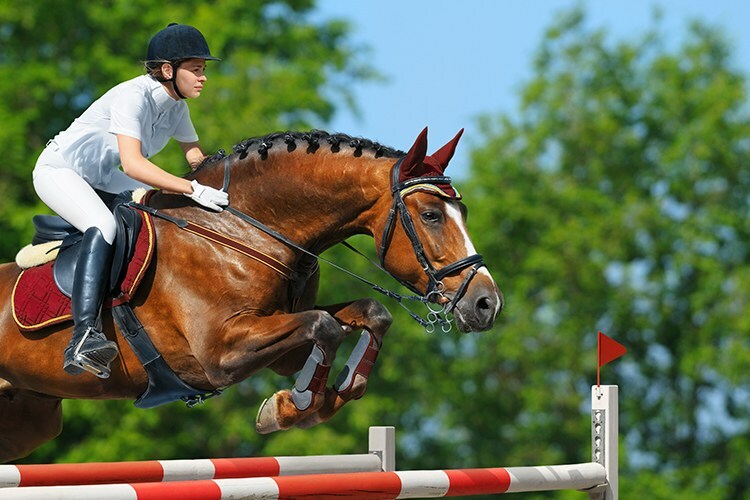 The Peppercorn Equestrian Centre has an indoor arena as well as three floodlit outdoor arenas, so you can enjoy a fantastic ride no matter what the weather. There’s also a jumping arena, on-site cross country jumps, show jumping equipment and access to the national park. Horsed around at the Peppercorn Equestrian Centre? Share your experience with us on True Local. At 86 years old, Johanna Quaas was named the world’s oldest gymnast and if she can do it, you can too! Eastern Gymnastics offers classes for children as well as adults, allowing everyone to enjoy a challenging and exciting activity in a safe and supportive environment. If you’re not sure if a gymnastics class is right for you, Eastern Gymnastics even lets you come by for a free trial session any time. 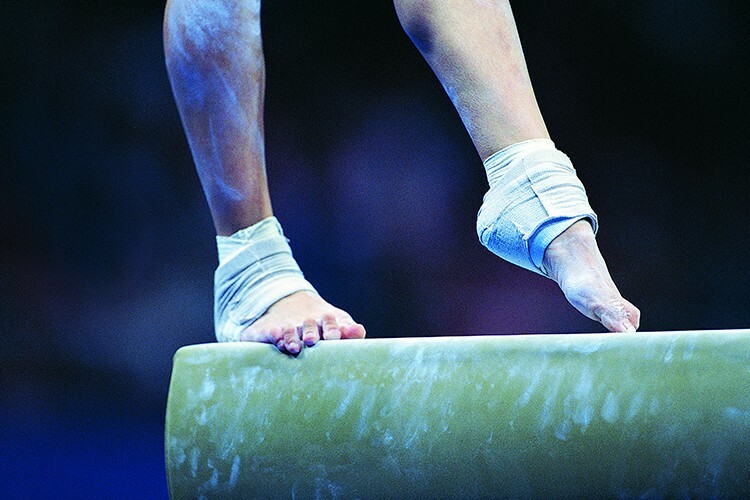 Jump, spun or twirled your way through Eastern Gymnastics? Swing by True Local and leave your review. 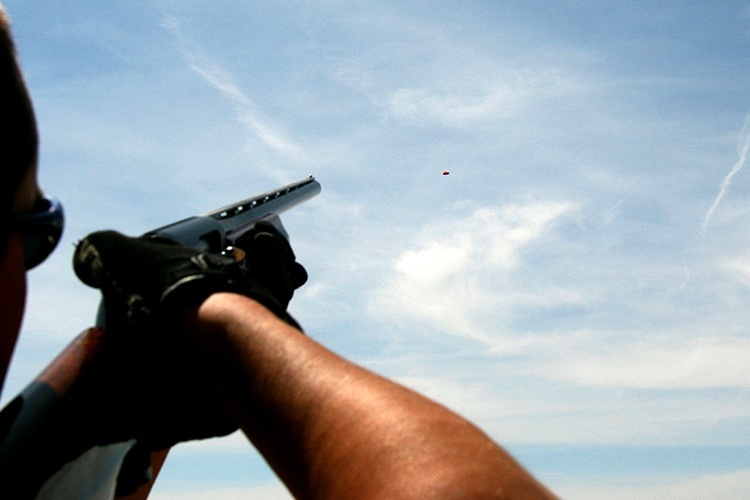 Shooting has been offered at the Summer Olympics since 1896, and the precision sport requires a lot in the way of technique and skill to perform at the top levels. At Oz Shooting, if you’ve never shot a rifle or if you’re unsure if shooting is for you, experience a day out at the shooting range at one of their ‘come and try’ events. If you’re loving it, you can arrange private coaching with Australian Olympic bronze medallist, Matt Vella. Give it a shot, you just might have a great time! Have you visited the Oz Shooting range? Shoot us a review on True Local. Do you have a favourite sports club or fitness centre offering Olympic sports in Melbourne? Share your thoughts about them on True Local.